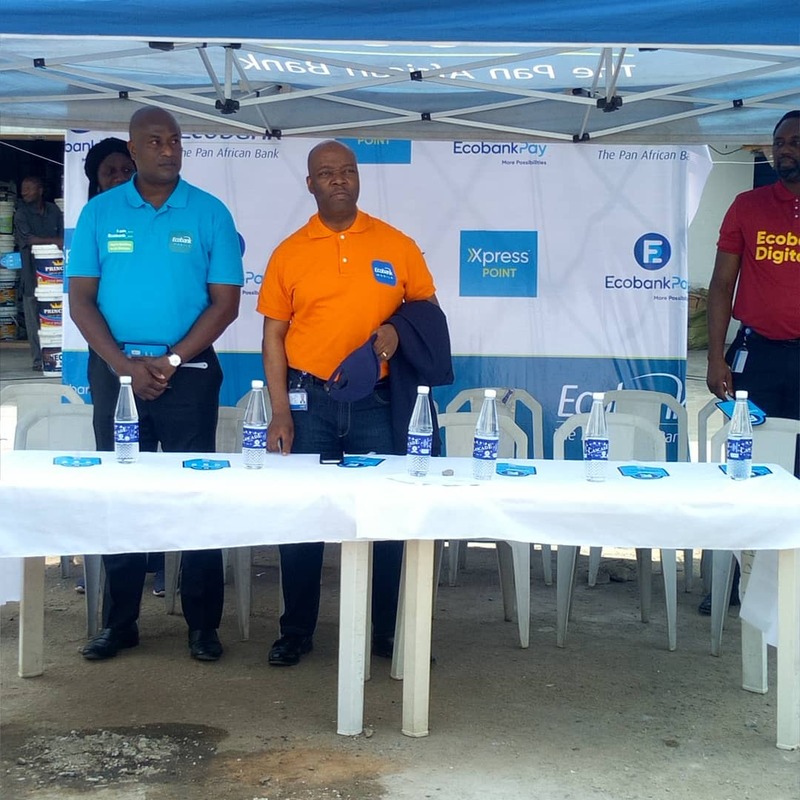 Ecobank Nigeria in its avowed commitment to deepen financial inclusion has launched an Ecobankpay zone at the Amu market, Mushin Lagos. 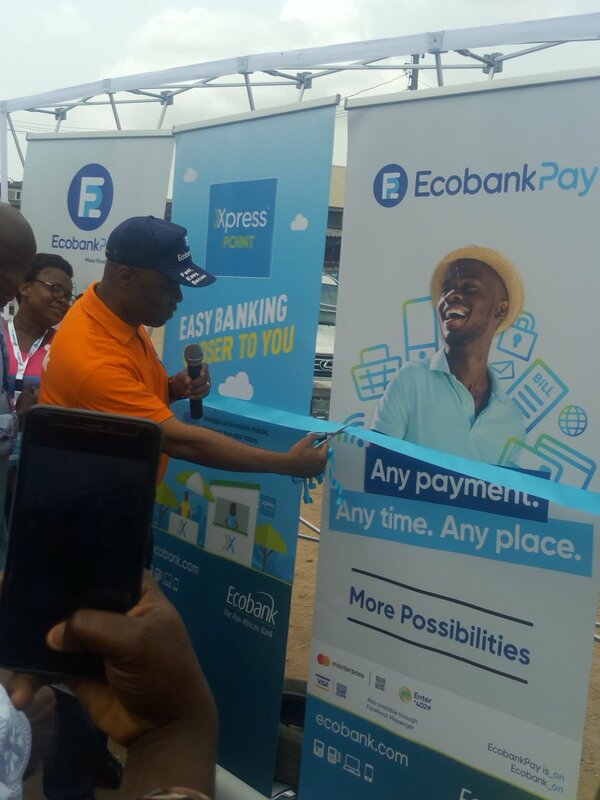 The Managing Director, Ecobank Nigeria, Patrick Akinwuntan who launched the digital payment zone explained that the EcobankPay zones in various market clusters across the country are to facilitate easy, secure and convenient transactions in the market place, adding that it will boost business activities in the country. 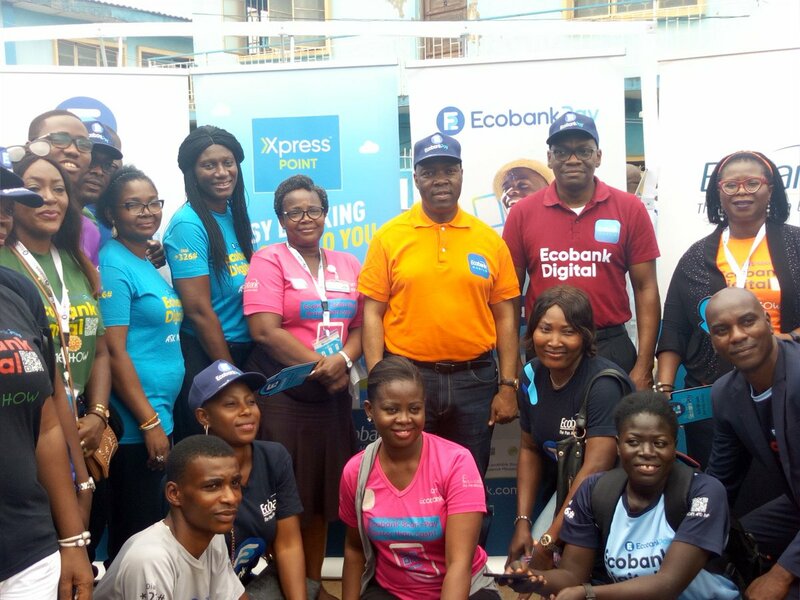 Mr. Akinwuntan said customers and non-customers of the bank who patronize the market will now have quick access to the bank’s digital payment offerings, stressing that it would remove the trauma associated with delays in paying for goods in the market. 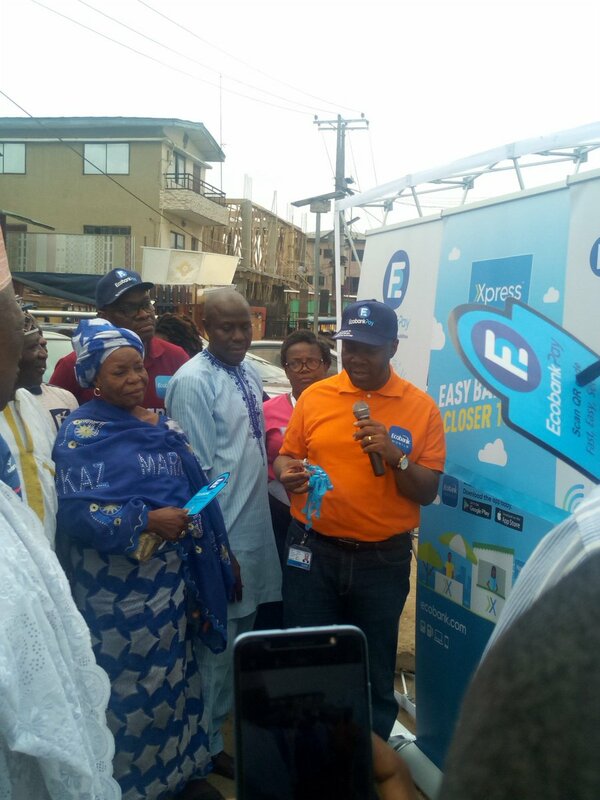 According to him, EcobankPay’s unique offering is that anyone from any bank in Nigeria can pay with MasterPass, mVISA and mCASH with any phone by scanning QR code or using USSD. 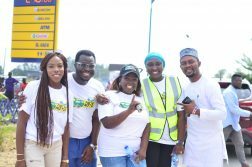 “If the person that wishes to buy goods is coming from a bank that has MVisa and wishes to pay, the same QR Code would accept MVisa payment and vice versa. 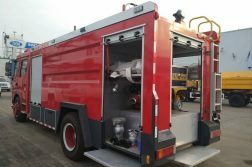 That creates interoperability and convenience for the merchants. 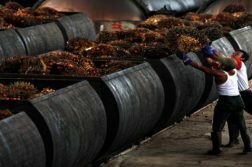 The QR Code is much cheaper than having a point of sale (PoS).” he noted. 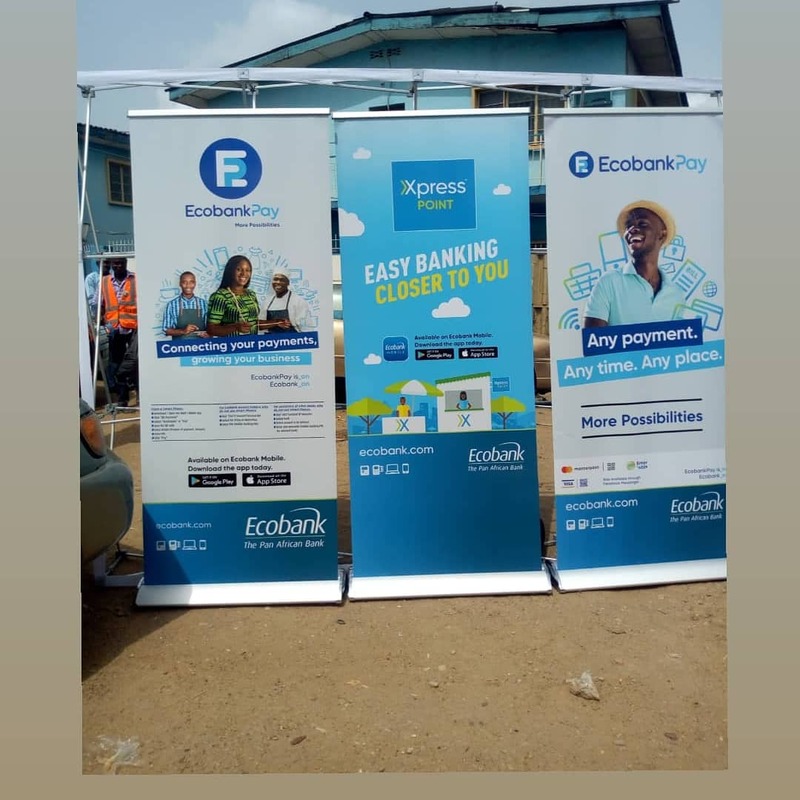 For the merchants, the beauty of the EcobankPay is in the cost of setting up, as the shop owner simply prints the QR Code on a paper and can stick it anywhere and do not run any risks.